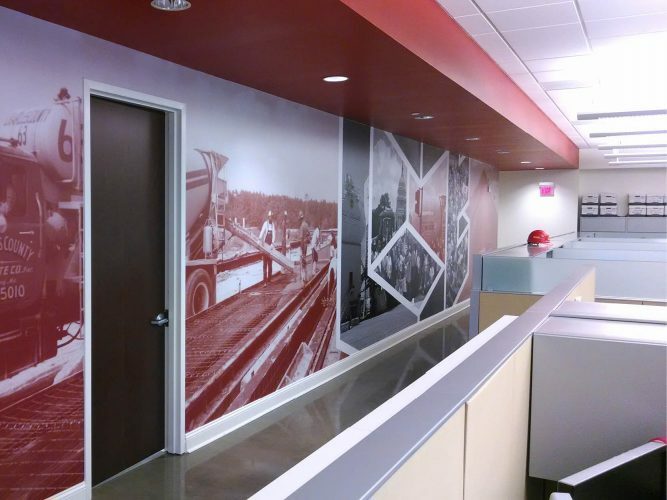 Refreshing an established brand to keep up with the next generation. 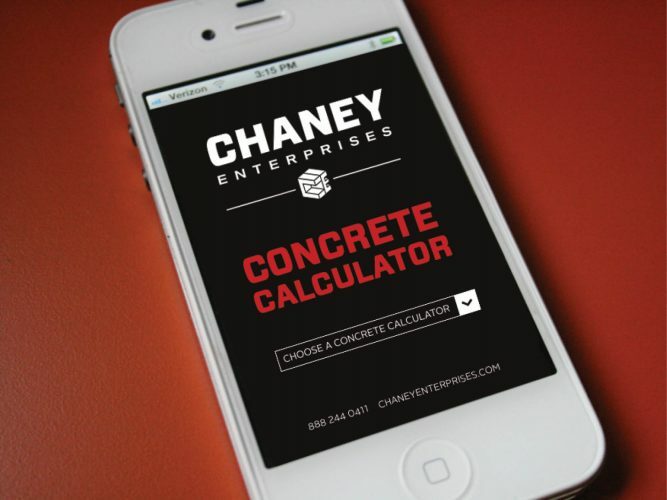 Established in 1962, Chaney Enterprises is one of the largest suppliers of ready-mix, aggregates and concrete products throughout the Mid-Atlantic. 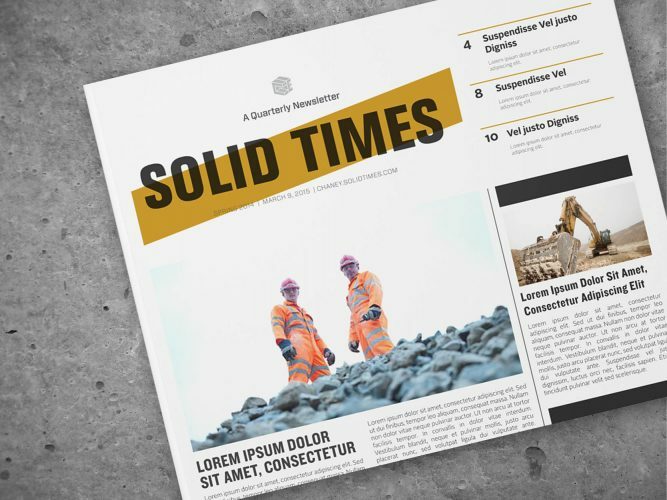 It is a fourth-generation, family-owned business that has experienced steady growth over the decades and to keep up with the momentum, they reached out to Orange Element for help evolving their brand. 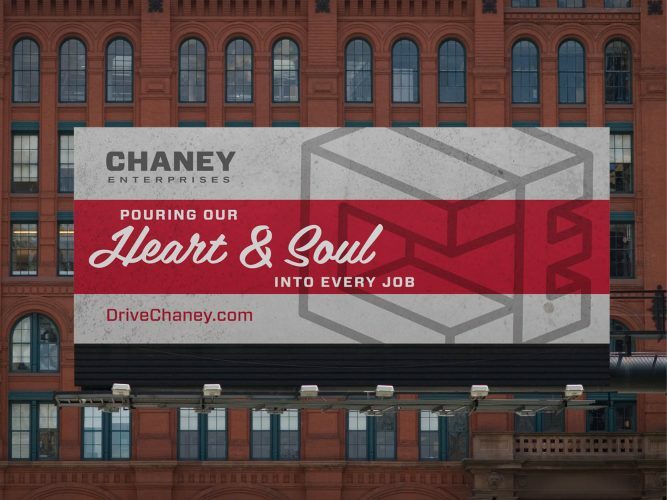 Chaney has spent over 50 years establishing its name and stellar reputation. So we knew that the challenge would be to find a way to update, polish and strengthen their brand while maintaining its rich heritage. After spending time with the leadership team, our recommendations included a few primary adjustments for positioning the name and identity. 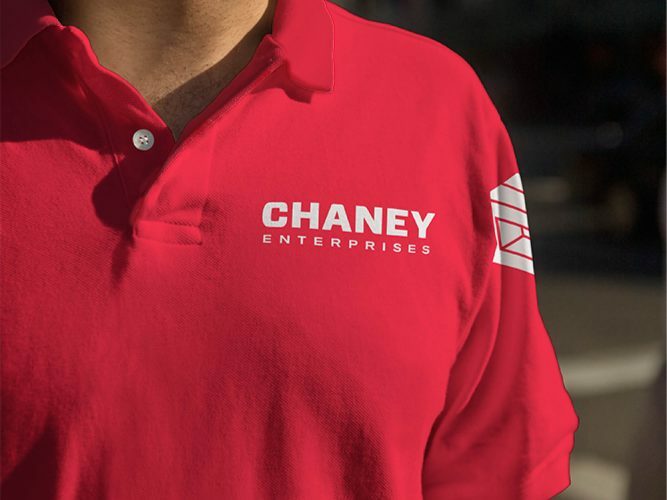 That included emphasizing the “Chaney” in the company’s logo, to continue building on the proud name has become synonymous with quality and trust. 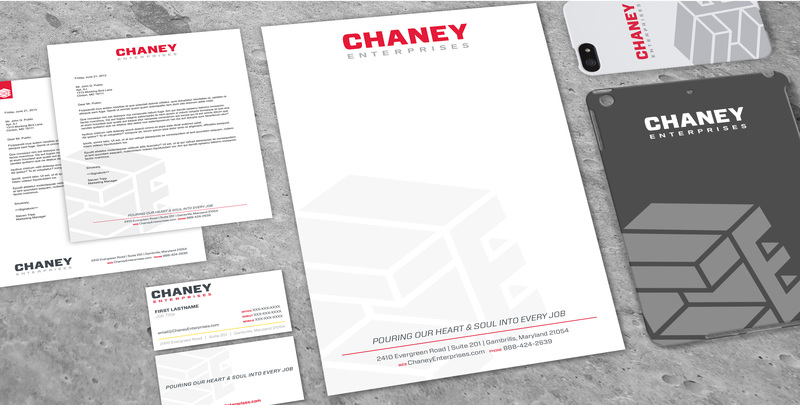 A new logo identity, refined set of brand tenets and brand guidelines, have given Chaney the tools they need to continue moving their brand forward. 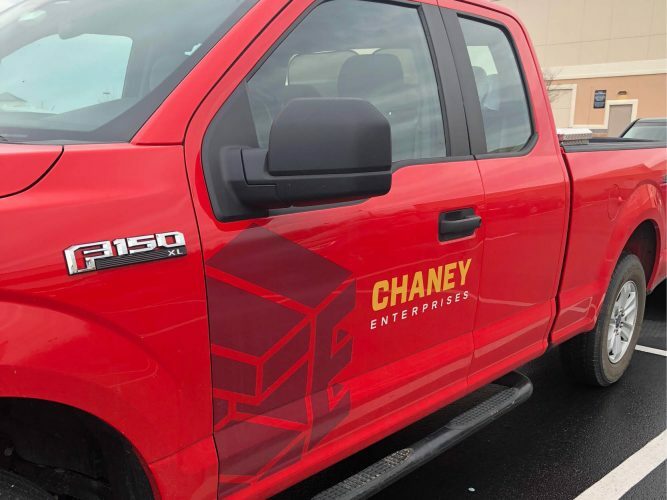 The company’s pride in their new brand identity can be seen every day on roads throughout the region – with colorful Chaney cement trucks boasting their updated look.